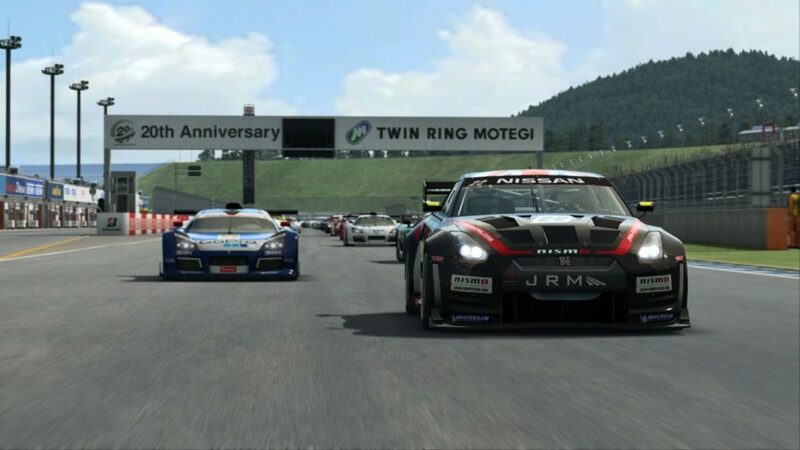 Fans of Japanese circuits now have a reason to celebrate: Twin Ring Motegi has arrived on Raceroom Racing Experience. Sector3 Studios has added Motegi to the game’s ever growing track roster as part of the latest update. Built by Honda in 1997, the Motegi facility has hosted various prestigous racing series, from Super GT and Indycar, to WTCC and Formula Nippon. The update brings three layouts of Motegi to the game; the main 2.98 mile Road Course, the 0.87 mile West Course, and 2.11 mile East Course. The track is now available to purchase in the Raceroom store for £4.40/€4.98/$5.81, or 499 Virtual Race Points (vRP). Sector3 has been keeping busy with constant updates to RaceRoom. Just last month, the team added the iconic Mercedes C-Klasse DTM racer. Any racing title worth its “simulation value” has an esports challenge or two as well. RaceRoom is no different, having recently held a four-hour endurance race at the ‘Ring during the actual N24 event. As mentioned previously, a new update arrives with Motegi. Amongst the changes include updates to the GTR classes, tweaks to sounds, physics and more. You can get the full patch notes right here.